We have another workshop coming up in July! If you are interested in learning about Play Therapy then this is definitely the workshop to attend! Click the links below for more information. 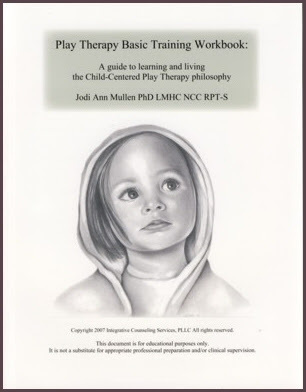 This is a two day workshop for Play Therapy Basic Training 1 and Play Therapy Basic Training 2. You can attend one or both days!